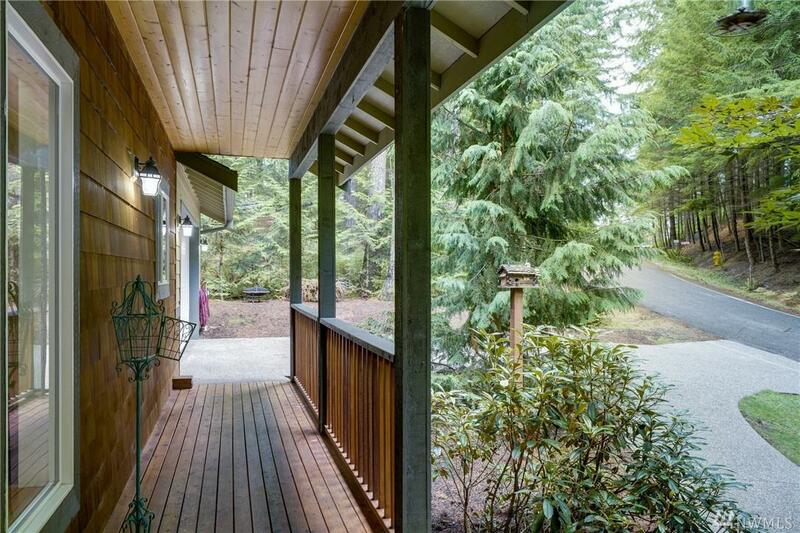 Beautiful light and bright Northwest craftsman home featuring four bedrooms and three baths. 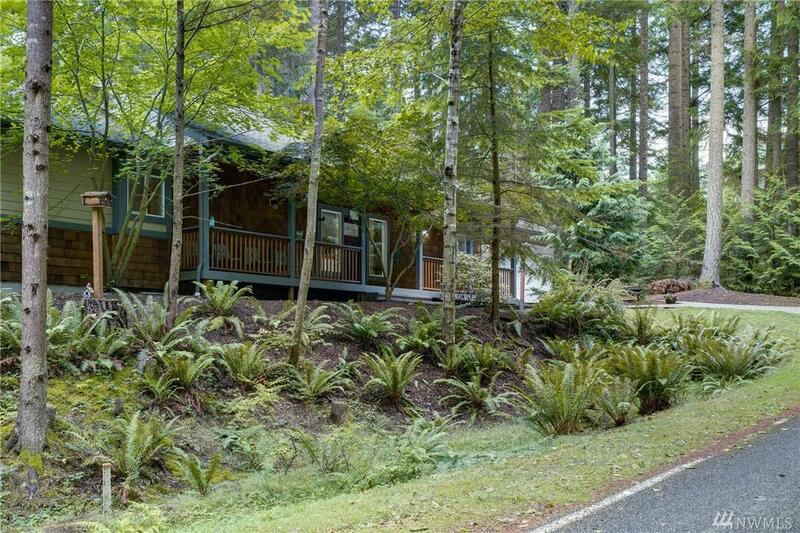 Located on a quiet dead end street in a sought after, growing neighborhood. 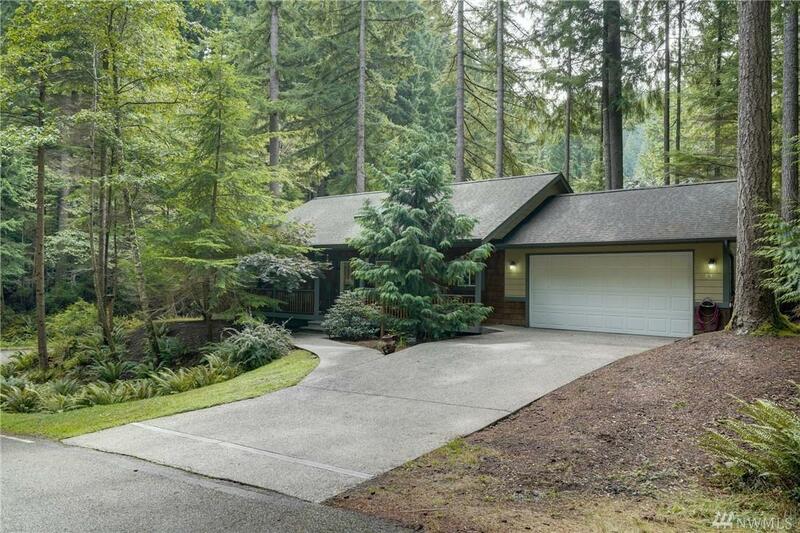 Rare flat driveway in Sudden Valley with master bedroom on main floor, huge bathrooms and closets . 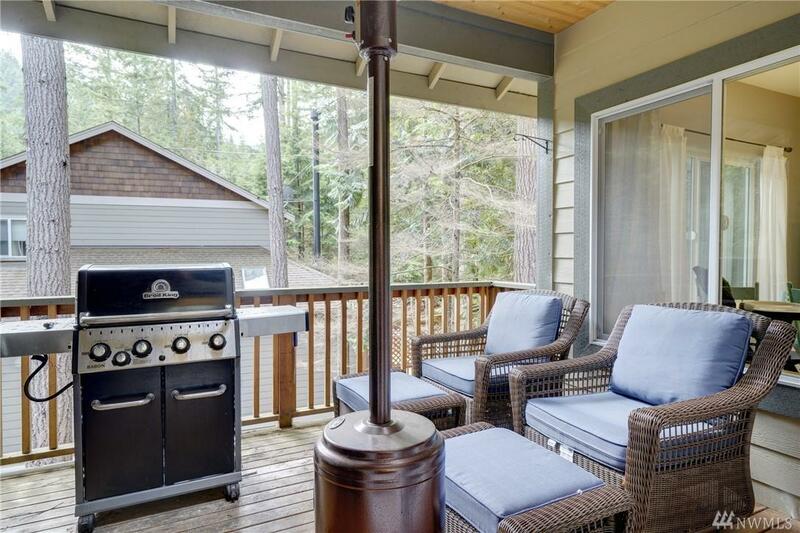 Many custom features including beautiful covered back porch, two living rooms and ample outdoor space. This move in ready home has many updates and plenty of storage space, high ceilings and skylights throughout.